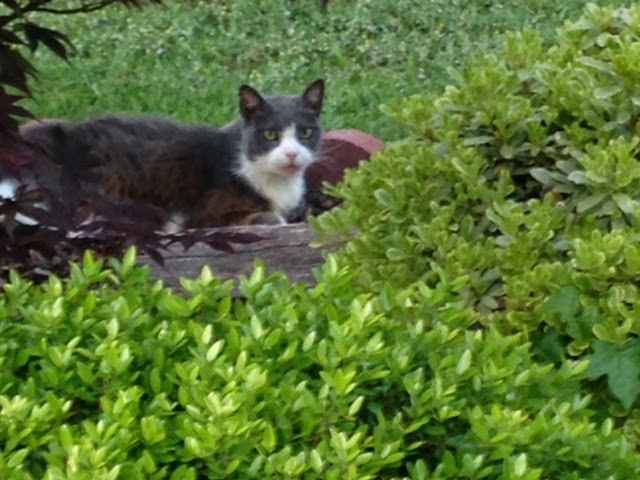 Thanks to Deborah Albritton of NC for sharing her success giving her 3 senior kitties a few Ask Ariel allergy products. 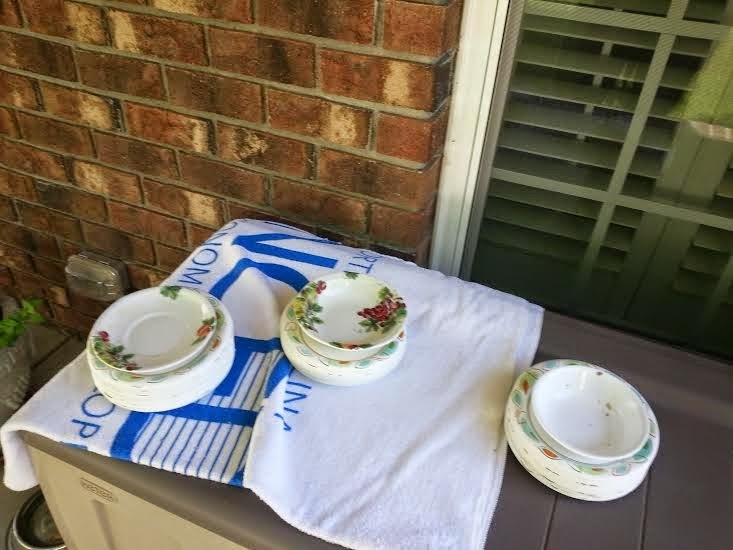 Pictured below are three clean cat bowls which contained Proaller and Notatum http://www.askariel.com/pet-allergies-s/1818.htm mixed into a little food. 18 year old Rocky's itching is much improved and he looks terrific! The drops are easy to use and help cats that have allergies or weakened immune systems due to viruses.